Prospects are dim for chipping away at currently high US soybean stocks without a resolution of the US/China trade dispute. 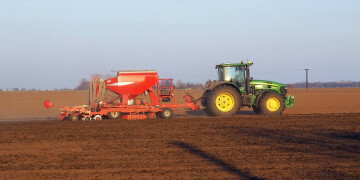 Despite farmer intentions to cut soybean planted area by 4.6 million acres this year, a 5.2% decrease from last year, stocks would still stand at a massive 813 million bushels at the end of the 2019/20 marketing year, based on USDA’s Ag Forum soybean yield and demand estimates. That size stockpile represents 19% of annual use, down 3 percentage points from last year, but still at levels not seen in more than three decades. The USDA’s Prospective Plantings report, released on March 29, showed US farmers collectively planning to cut the amount of land planted with soybeans in response to high stockpiles and low prices. Soybean acreage cuts are planned in 26 of the 31 producing US states, and would result in a drop of approximately 400 million bushels of soybean production this year. Prices are way down--farmers in northwestern Iowa, for example, currently receive about $8 for a bushel of beans, compared with the $9.50 they received this time last year -- but large stocks of competing crops, like corn and wheat, are keeping farmers from switching even more acreage from beans. At nearly 5 million acres, it would be the second largest year-over-year reduction in bean plantings in 34 years, bested only by 2007 when 10.8 million acres were shifted away from soybeans, a 14.3% drop from the previous year. Then, US government policy had forced steep increases in the amount of US corn consumed to produce fuel ethanol. Besides exports, the other major consumption source of beans comes in the form of domestic crushing for soybean meal and oil production. But February US crush data released yesterday showed the first year-over-year drop in monthly crush since June 2017, and March crush rates are expected to be dragged down by flood-related logistics pressures. The recent rate decline follows strong US crush rates over the past year on the back of a poor Argentine bean crop. 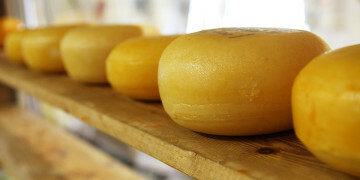 This year, however, Argentina is preparing for a large crop, which Gro’s yield model projects at 56.5 million tons. So, the only solution to high soybean stocks will have to come from a pick up in trade with China. 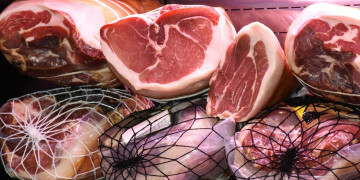 The seemingly endless trade talks between the US and China continued last week and coincided with the announcement of over 1.6 million tons of export sales to China in recent days. As talks pick back up in Washington this week, we’ll need to see more Chinese purchases of US soybeans and eventually a path to further US demand from the world’s largest soybean importer in order for the US to shed its massive stockpiles. The left chart below shows the number of acres in the United States that have been planted with corn and soybean crops along with the USDA’s projection for 2019 planting. 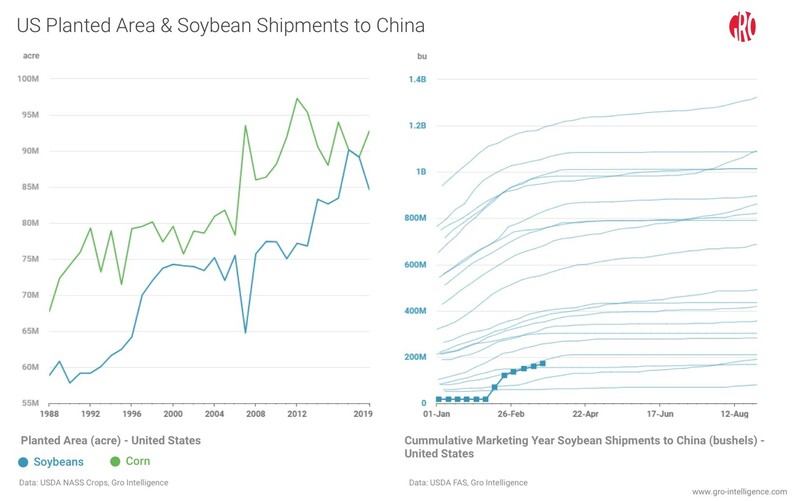 The right chart shows cumulative soybean shipments from the US to China over the past 20 years. The current marketing year is highlighted in bold.